Were an original Punk band from 1977 featuring Ivor Badcock on Vocals, Terry Bull on Bass, Galway Kinnell on Drums and Jess Chicken on Guitar. 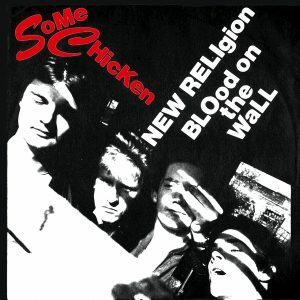 We re-issued their debut single ‘New Religion’ which originally came out on the Raw Records label on the 11th November 1977. In the same year it reached number 16 on John Peel’s festive 50.